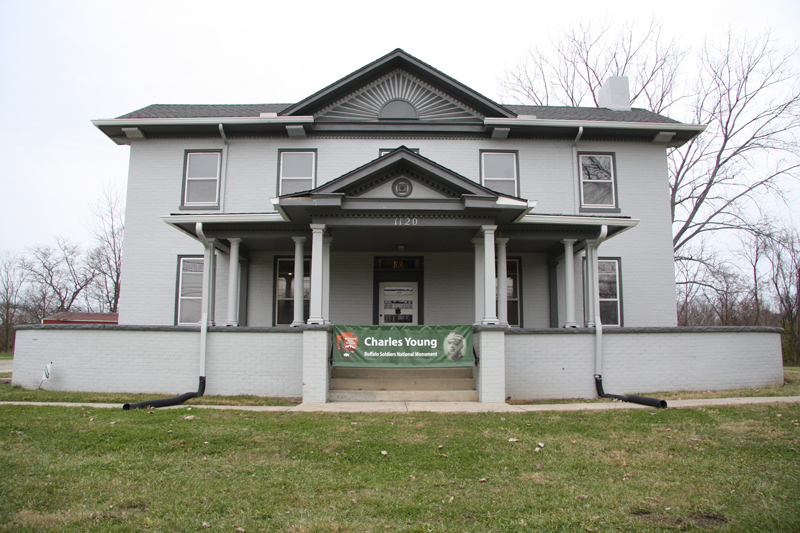 The Charles Young House, also known as Youngsholm, was built ca. 1839 and updated to its current size by Colonel Charles Young between 1907 and 1916. It is significant as the home of Charles Young, a graduate of West Point who was the highest ranking African American line officer in the U. S. military service from 1894 to 1922. 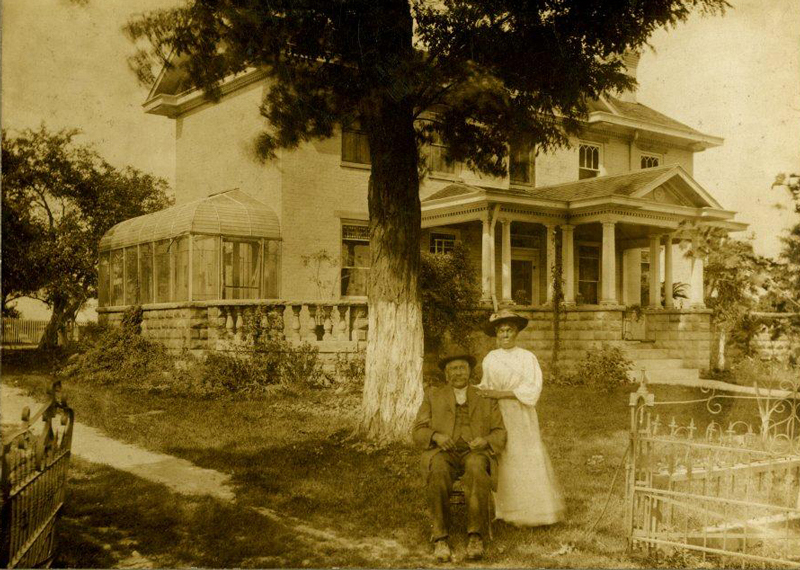 The property now includes 59.656 acres of the original 1907 Young farm. 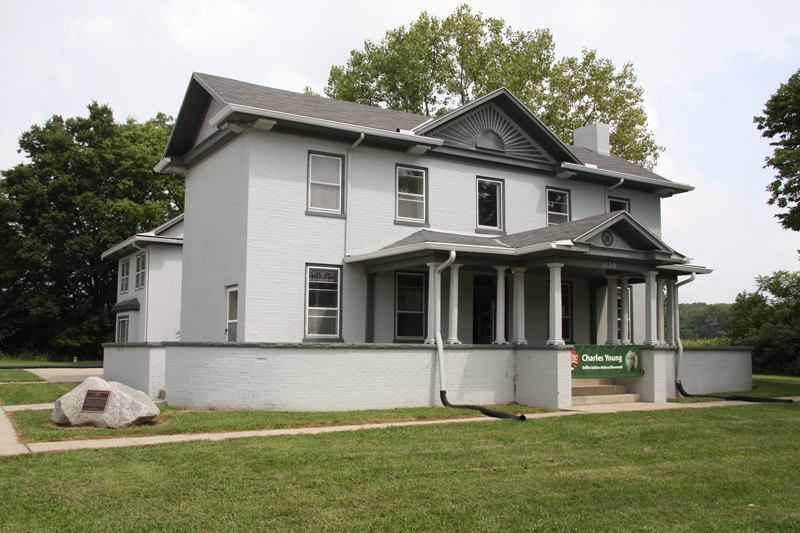 The house and property have a rich local history, including the association with nearby Wilberforce University and oral histories that indicate this house was an integral part of the Underground Railroad. The house was listed in the National Register as a National Historic Landmark in 1974, for its association with Charles Young. The property was acquired by the National Park Service, in February of 2013. STRATA Architecture Inc. served as the historic architect of record and team manager for the production of a Historic Structure Report in 2014. The report included in-depth historical research of the property revealing new information about the property and the Young Family. The research aided in establishing historic Episodes and a Period of Significance for future interpretation of the property. Measured drawings were produced and detailed investigations of the physical house were documented in the report to indicate the myriad of alterations to both the interior and exterior of the house since its original construction over 175 years earlier. Future Treatment Recommendations for the house were produced, including proposed plans and cost estimates, with the ultimate goal to open the property to the public in the near future.